With some European football leagues already underway and many more about to kick-off over the next few weeks, this weekend offers a variety of action to watch. This week we featured the 5 matches that should be more competitive in nature, but also added a list of friendly fixtures you may not want to miss. 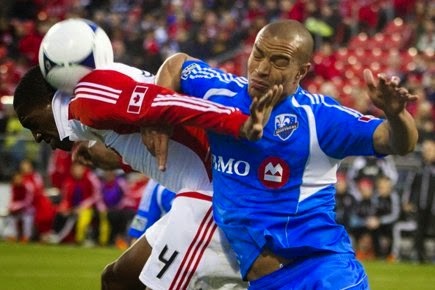 For those of you that never watched Major League Soccer, this may just be the one you want to be your first. Perhaps not so much for the quality on the pitch as the one in the stands, because these two cities can't stand each other and the supporters come out extra strong for the meetings between these two. This rivalry goes well beyond football and it usually shows both on and off the playing field. Last year's Eredivisie champions Ajax take on the KNVB Cup holders PEC Zwolle in a cup tie that officially kicks-off the Dutch season. The Super Cup is always special no matter which league it is for. The opportunity to win the first trophy of the season is always entertaining. A meeting of the giants. Manchester United will take on Real Madrid at the Michigan Stadium in Ann Arbor in front of an estimated 107,000 full capacity crowd. What else is there to say really, aside from the fact that these two probably have the highest worldwide following and footballers on both squads that every man, woman and child want to see. 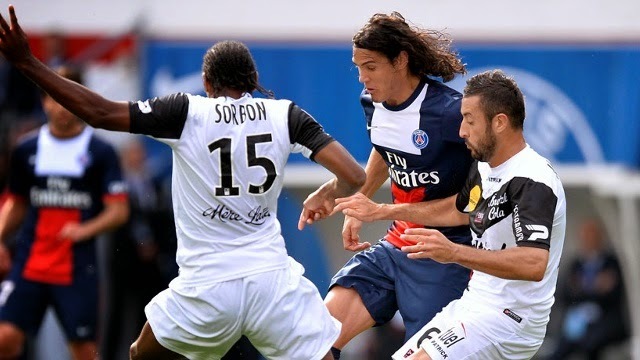 French champions Paris Saint-German look to start off the season with a trophy win when they meet surprise 2014 Coupe de France winners Guingamp. 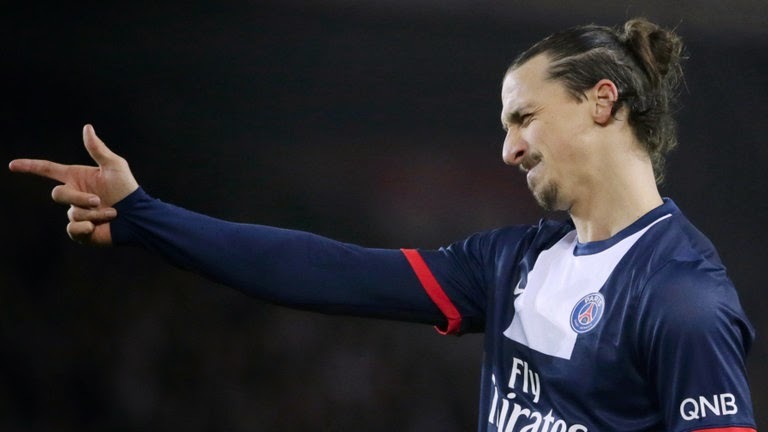 Zlatan Ibrahimović who didn't have a chance to participate in this summer's World Cup will be on display as he will try to help his team equal or better their impressive form of last season. It really doesn't matter which two squads make it to the final of this tournament because any combination would be exciting to watch. We know it won't be Real Madrid or AC Milan as they have already been eliminated from the competition. But chances are that the crowd at Sun Life Stadium in Miami will watch Manchester United take on city rivals City or bitter enemy Liverpool, in wither case this should be an excellent match for bragging rights. 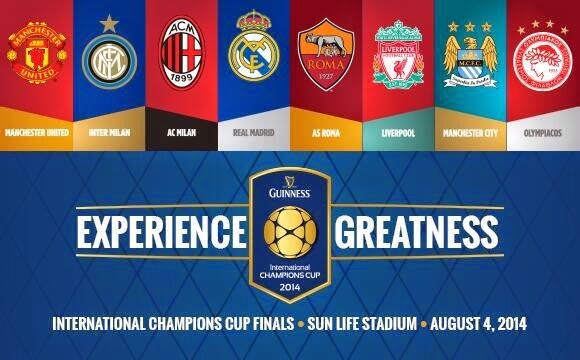 It could still be either AS Roma or Inter Milan that would move on to the finals instead of United, and although a match-up between say Liverpool and Inter would not seem as juicy as one with the Red Devils, whatever the scenario is, this match will feature two great clubs!